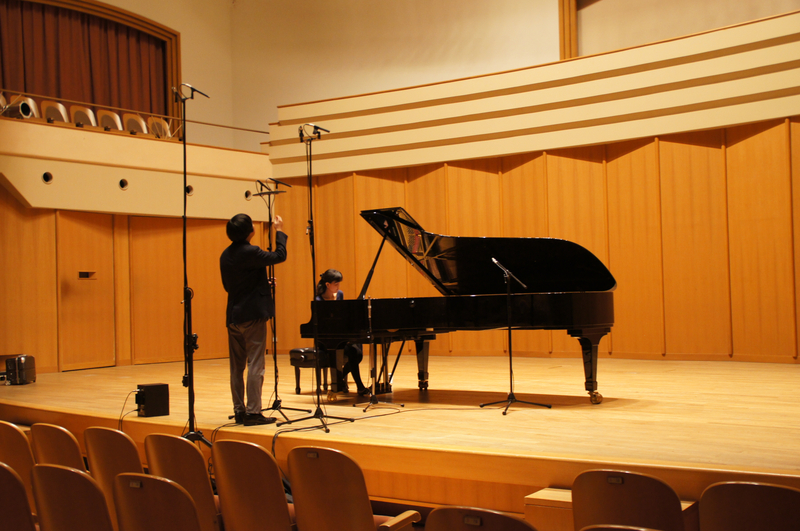 Recording for Emiko’s piano solo album is done! Had incredible two days, recording for my first piano solo album! 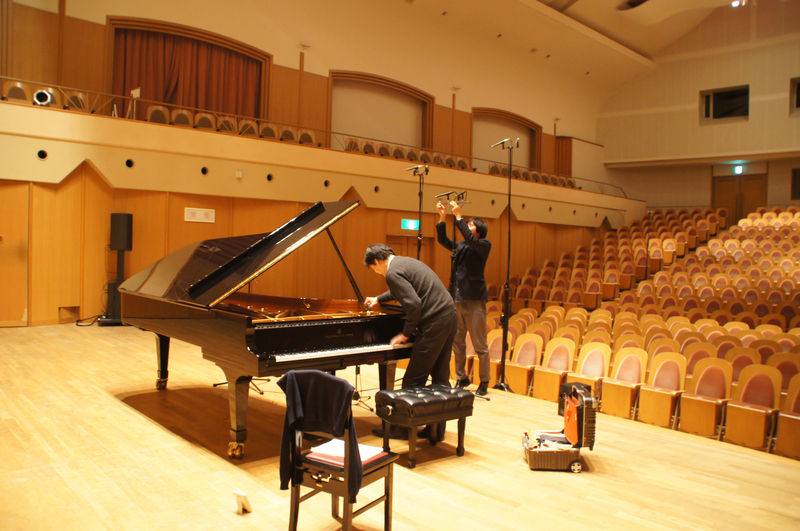 I’m forever grateful for a truly fantastic Tonmeister Kohei Seguchi and a mighty piano tuner Eiji Ota. I can unequivocally say that without them it was so not possible to make such an unforgettable experience.️ The album is part of Emiko’s Romantic Series Project. Sonja Kanno will join us as an art director of the upcoming CD!